From log house mansions to Victorian doll houses, learn about the most popular home styles, their history, the key elements of each style and where you can find them in St. Louis. 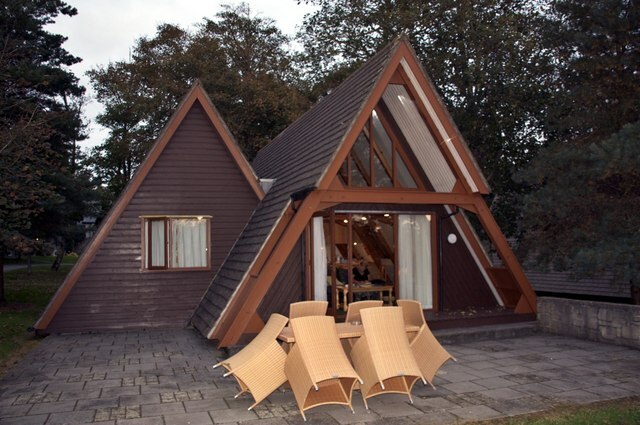 What is an A-Frame House? Named for their roof shape, A-frame homes roofs start at the foundation and meet at the top, creating an “A” shape. This leads to steep-angled walls on the inside. Often found in snowy areas because the roof allows snow to slide off easily. Perfect if you’re looking for… A cozy place in nature to watch the snow fall. Locally: While you might not see an A-frame home on every block in St. Louis, there are sure to be some in more wooded, forest areas like Wildwood. Have your preferred St. Louis, MO real estate agent find you an A-Frame Style home - contact now for an STL property search. 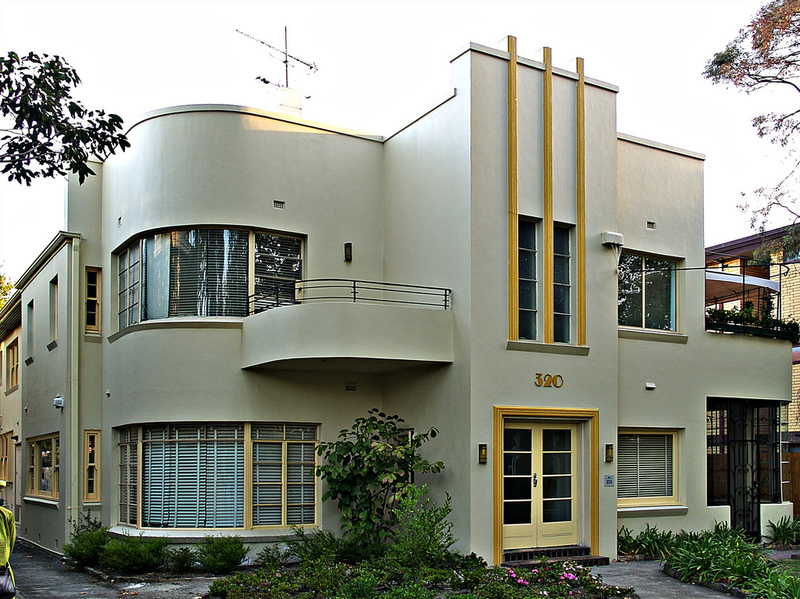 What is an Art Deco House? From the big screen, Art Deco homes hit the mainstream in the 1920s and 1930s. Art Deco homes are noted for their large geometric, decorative elements, urban design, and clean lines. More recently, Art Deco style homes have evolved from flat roofs and smooth stucco walls to curved corners and rectangular-glass block windows. Perfect if you’re looking for… A movie-inspired home, as seen in Miami Vice. Locally: Art Deco style homes in St. Louis are rare, but they do exist for those that prefer the style, which is more common in multi-family residences. Have your preferred St. Louis, MO real estate agent find you an Art Deco Style home - contact now for an STL property search. What is a Cape Code House? Cape Cod homes date back to the Pilgrims. Settlers brought this style home with them from England, first built in New England. The architecture of Cape Cod homes is simple, typically one to two stories, a steeply-pitched roof, square or rectangular shape, with brick or shingled siding. Perfect if you’re looking for… A classic American style home and a nostalgic way of living. 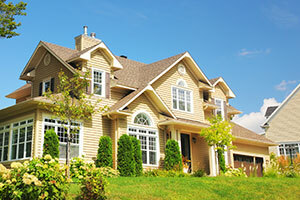 Locally: Cape Cod style homes are quite popular in St. Louis. 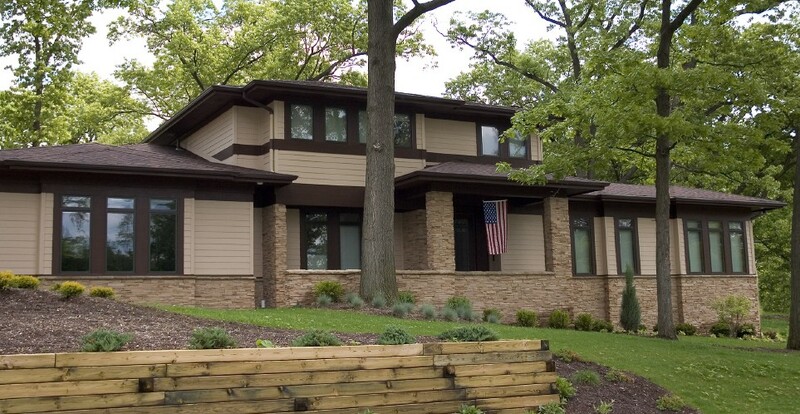 This style home is common in neighborhoods like Kirkwood. Have your preferred St. Louis, MO real estate agent find you a Cape Cod Style home - contact now for an STL property search. What is a Colonial House? Similar to the Cape Cod, Colonial style homes were built by European settlers laying down roots on the East Coast. Colonial style homes have a symmetrical, rectangular design, with bedrooms typically on the second floor. 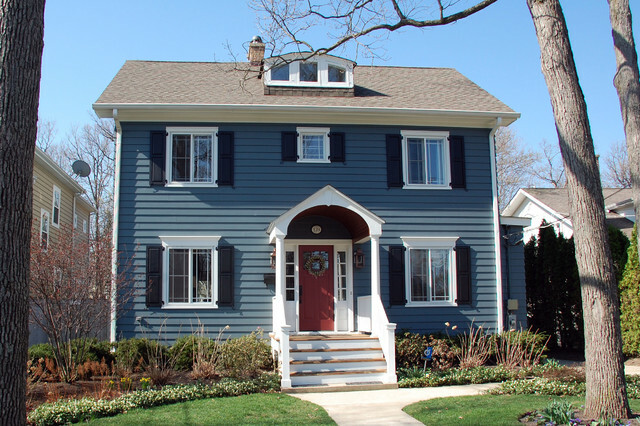 Colonial style homes remain popular, modernized with the making of Colonial Revival style homes. Perfect if you’re looking for… A taste of the East Coast in your Midwest home. Locally: Colonial style homes can be found in St. Louis. This style home has been seen in areas like Carondelet Park. Have your preferred St. Louis, MO real estate agent find you a Colonial style home - contact now for an STL property search. What is a Condominium House? 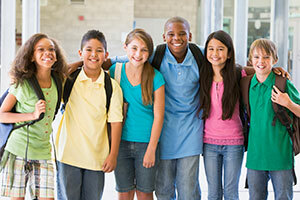 A condominium is a multi-unit building, but unlike an apartment, occupants own their units. 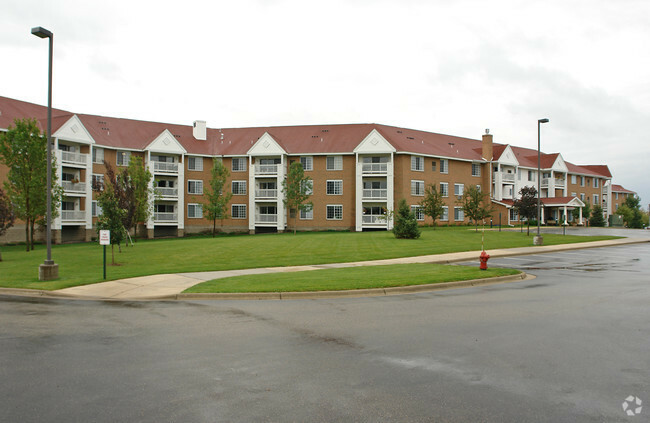 Condominiums are popular in urban areas but can be found outside the city if tenants are allowed to purchase units. Condominium owners are allowed to modify their units, but they also pay a fee for building upkeep and maintenance. Perfect if you’re looking for… A home with city amenities and a doorman. Locally: Condominium style homes are common in many St. Louis neighborhoods. Have your preferred St. Louis, MO real estate agent find you a Condominium style home - contact now for an STL property search. What is a Contemporary House? Contemporary style homes are homes that are currently being built. Borrowing from modern design, Contemporary homes have clean lines, open space, and minimalist design. Focusing on efficiency, Contemporary homes make use of natural light through large windows, have highly functional interior spaces, and use intelligent materials. Perfect if you’re looking for… A smart house with outdoor space to entertain. Locally: Contemporary style homes are catching on and popping up around St. Louis, especially the Forest Park neighborhood. Have your preferred St. Louis, MO real estate agent find you a Contemporary style home - contact now for an STL property search. What is a Cooperative House? A Cooperative is a hybrid of an apartment and a condo. Cooperatives are multi-unit buildings, but unlike Condominiums, occupants are shareholders of the building and do not pay a mortgage. 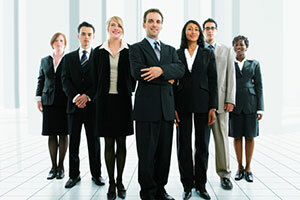 Cooperative style homes typically have a governing association and an appointed board. 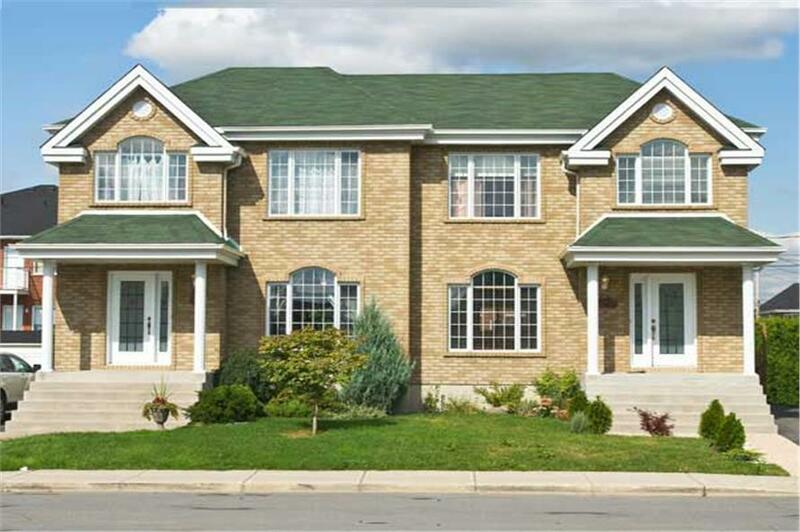 Perfect if you’re looking for… A housing community without the Condominium price tag. Locally: Cooperative style homes are becoming more popular in St. Louis. There are Cooperatives in Midtown and Skinker-DeBaliviere neighborhoods. Have your preferred St. Louis, MO real estate agent find you a Cooperative style home - contact now for an STL property search. What is a Cottage/Bungalow? Cottage/Bungalow style homes are small, cozy, single-family homes with a tiny footprint. Cottage/Bungalow style homes were historically found in rural and semi-rural areas, but their reputation as great starter homes has expanded their reach in the city. These homes became so popular at one point that Sears sold ready-made kits to home buyers through their catalog. Perfect if you’re looking for… A storybook home with small-town charm. Locally: A popular home style in St. Louis, Cottage/Bungalow style homes can be found in St. Peters, St. Charles, and O’Fallon. Have your preferred St. Louis, MO real estate agent find you a Cottage|Bungalow style home - contact now for an STL property search. 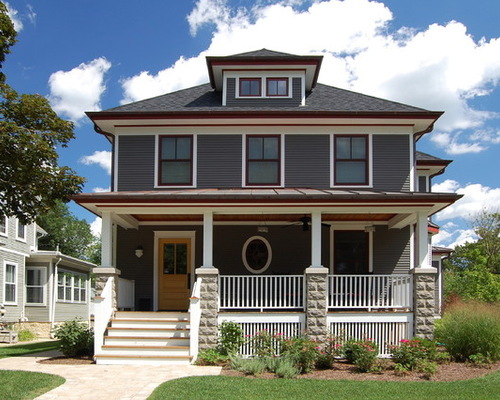 What is a Craftsman style house? 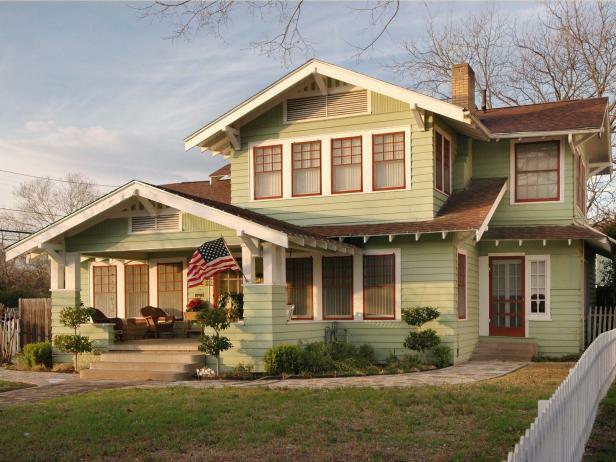 Craftsman style homes come out of the arts and crafts movement. Big in Southern California, Craftsman homes highlight natural materials and techniques. Examples of this include handcrafted wood, glass and metal work that are simple, but also highly functional. Perfect if you’re looking for… A home with exposed beams and high workmanship. Locally: There has been a recent boom of Craftsman style homes in St. Louis. They are more likely to be found in historic neighborhoods around the city. Have your preferred St. Louis, MO real estate agent find you a Craftsman style home - contact now for an STL property search. What is a Dome style house? Dome style homes might be modern, but the dome structure has been around since ancient times. Dome styles have been used in many types of architecture, including football stadiums and churches, but also single-family homes. 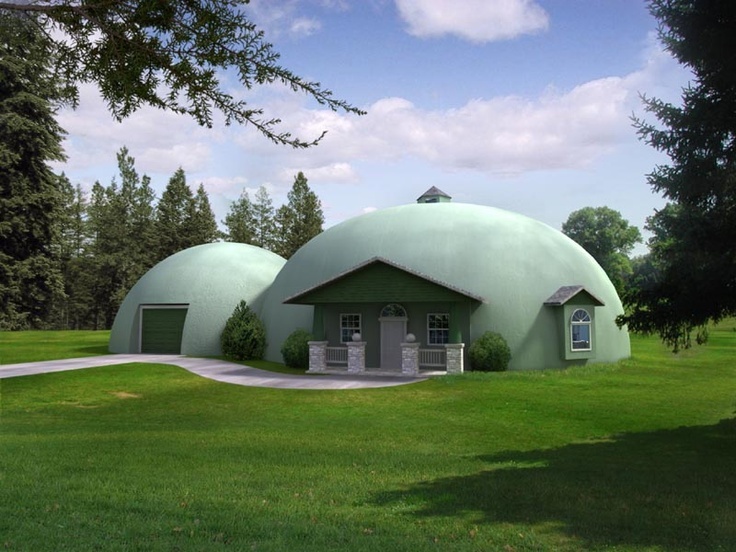 A variety of materials have been used to build Dome style homes, from glass to steel, now to more temporary materials, fabric and plastic. Perfect if you’re looking for… A one-of-a-kind home to wow guests. Locally: Dome style homes are not as common in St. Louis, but you might remember one famous Dome in Maryland Heights. Have your preferred St. Louis, MO real estate agent find you a Dome style home - contact now for an STL property search. What is a Duplex/Townhome/Row Home? A Duplex is a home with two apartments that share a common wall but have separate entrances. Townhomes or Row Homes are a cluster of homes that have an identical design but are individually owned. Like Duplexes, Townhomes share an adjacent wall with their neighboring unit, but each Townhome is individually owned. Although residents do not typically pay homeowner association fees, some Townhomes offer amenities like a gym or pool to residents. 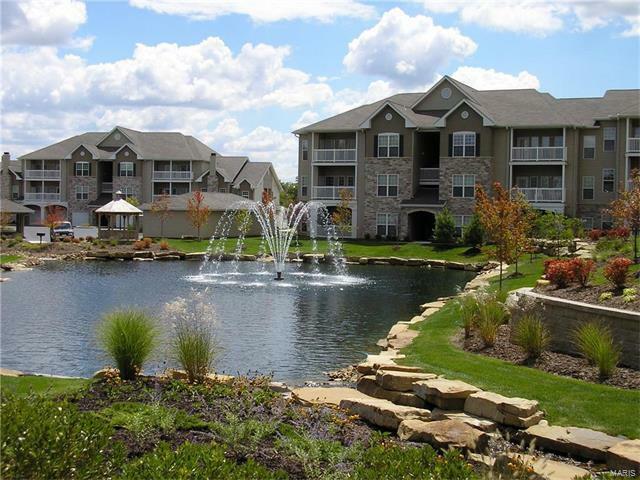 Perfect if you’re looking for… A home that has a built-in community. 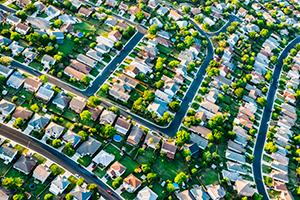 Locally: Duplexes and Townhomes are more common in urban areas, but also suburban neighborhoods like Chesterfield and Ballwin. Have your preferred St. Louis, MO real estate agent find you a Duplex|Townhome|Row style home - contact now for an STL property search. What is a Foursquare/Prairie Box? Foursquare/ Prairie Box homes are built like a box and have rooms in each corner of the home. Modest by design, features of Foursquare/Prairie Box homes include a front porch with columns, dormer windows, and a hip roof. New models draw inspiration from arts and crafts, with built-ins and benches. Perfect if you’re looking for… A home where you can retreat to appropriate corners. Locally: Foursquare/Prairie Box homes have long been in St. Louis. They are most prevalent in the central and northwest parts of the city. 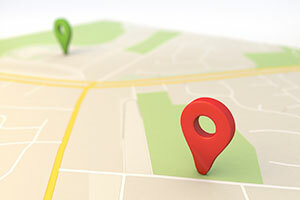 Have your preferred St. Louis, MO real estate agent find you a Foursquare|Prairie Box style home - contact now for an STL property search. 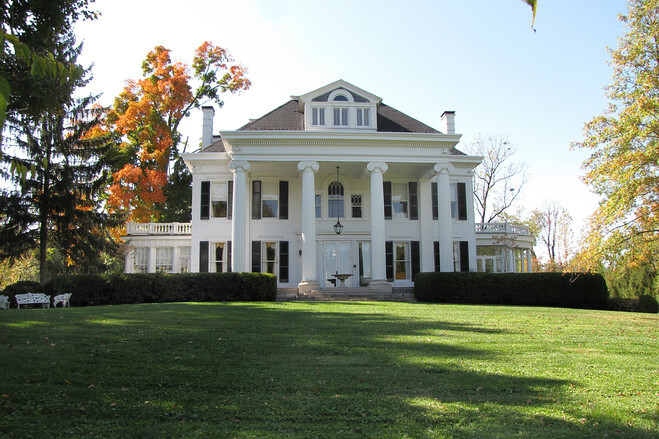 What is a Greek Revival? The Parthenon of homes, Greek Revivals draw inspiration directly from ancient Greece. Grand in style and structure, Greek Revivals often have large-scale floor plans, broad verandas, grand entries, and formal rooms for entertaining. Defined by their grandiose details, Greek Revivals have spiraling pillars, ornate carvings, and moldings with medallions. Perfect if you’re looking for… Classic and stylish architecture. Locally: No surprise that Greek Revival homes are popular in the Carondelet neighborhood but also in older neighborhoods like Old North St. Louis. Have your preferred St. Louis, MO real estate agent find you a Greek Revival style home - contact now for an STL property search. What is a Houseboat? Made famous by the movie “Sleepless in Seattle,” Houseboats are common on many rivers and lakes. Houseboats are moored or permanently docked, not driven from place to place. Connected to power and water sources, Houseboats are typically harbored in a close-knit community with amenities. Perfect if you’re looking for… A home not only by the water, but on it. Locally: You might be in luck. There have been a few Houseboat sightings along the Mississippi River. Have your preferred St. Louis, MO real estate agent find you a Houseboat style home - contact now for an STL property search. What is a Italianate? Living in an Italianate home is like having a little taste of Italy every day. 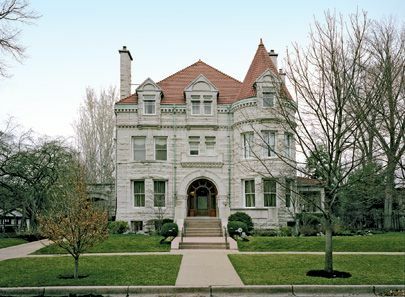 Square and symmetrical, Italianate homes are built with brick, stone, or stucco. Rounded windows, columned entryways, tiled floors, and carved wood detailing are what give Italianate homes not just appeal but an Italian finish. Perfect if you’re looking for… A home that feels like it has been set in another time and place. Locally: Italianate homes once had their heyday in St. Louis. Italianate homes are mostly multi-family homes and can be found in neighborhoods such as Delmar. Have your preferred St. Louis, MO real estate agent find you a Italianate style home - contact now for an STL property search. What is a Loft? Loft homes are new to the scene, gaining popularity in the 2000s. Often renovated spaces, Loft homes most likely lived a past life as a warehouse or commercial building. Characteristics of Lofts include: open layout, high ceilings, minimal interior walls and large windows. 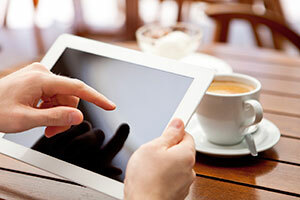 The trade off, though, is that many lofts lack certain amenities and storage space. Perfect if you’re looking for… Open spaces with an industrial feel. Locally: New Loft homes are emerging every day, especially in Downtown St. Louis. Have your preferred St. Louis, MO real estate agent find you a Loft style home - contact now for an STL property search. What is a Modern? Modern homes emerged from the modern art movement. Not to be confused with Contemporary homes, which refer to homes being built presently, Modern homes date back more than 50 years now. Modern homes are classified by open living spaces, clean and geometric lines, and function-over-form design. Perfect if you’re looking for… A home that blends art and technology with a nod to tradition. Locally: Modern homes are on the market in St. Louis. Start your search for a Modern home in Ladue or Des Peres. 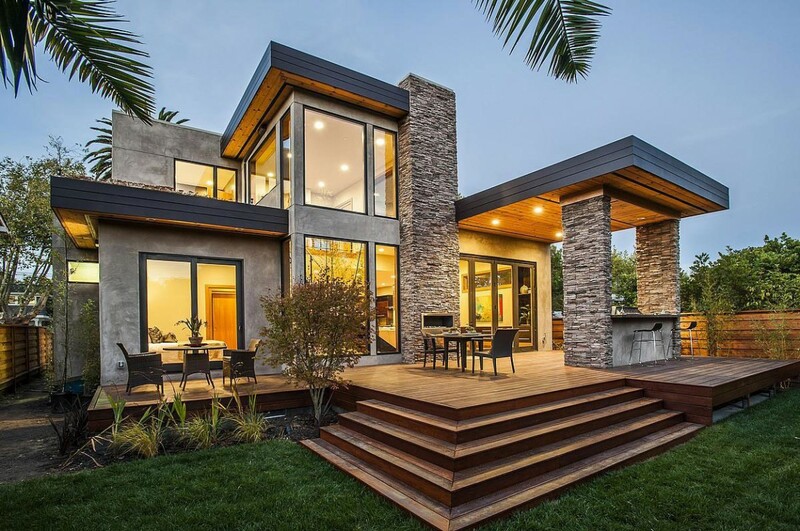 Have your preferred St. Louis, MO real estate agent find you a Modern style home - contact now for an STL property search. What is a Northwest Contemporary? Influenced by the Pacific Northwest climate and Contemporary design, Northwest Contemporary homes represent an eclectic and diverse region. Northwest Contemporary homes elevate indoor experiences due to the weather of the Pacific Northwest, drawing in elements of tribal art and Japanese aesthetics. Taking a page from famous architect Frank Lloyd Wright, Northwest Contemporary homes often use natural elements in their construction. Perfect if you’re looking for… A weatherproof home built for a homebody. Locally: Contemporary homes are catching on in St. Louis, with Northwest Contemporary not far behind. To reap the benefits, Northwest Contemporary homes are likely to be found in nature. Have your preferred St. Louis, MO real estate agent find you a Northwest Contemporary style home - contact now for an STL property search. What is a Pacific Lodge? 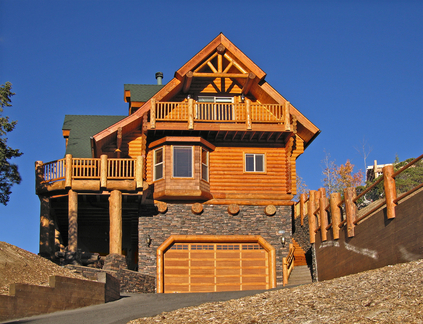 Pacific Lodge homes range in size from cozy log cabins to mansions. In good company, Bill Gates’ waterfront mansion is in fact a Pacific Lodge. Built from materials found in the Pacific Northwest region, Pacific Lodge homes are built with cedar and wood on the interior and exterior. Pacific Lodge homes have large common rooms, high ceilings, and indigenous design, noted for their warm and cozy interior. Perfect if you’re looking for… A cozy cabin that feels like the best weekend camping lodge. Locally: Pacific Lodge homes are often used for guest lodging, but there are some in St. Louis areas like South County. Have your preferred St. Louis, MO real estate agent find you a Pacific Lodge style home - contact now for an STL property search. What is a Prefab? Prefab homes have modernized since the days of the Sears catalog. Affordable, eco-friendly, and customizable, Prefab homes have seen a resurgence in the market and are easier to come by. Ranging in size, one example of a Prefab home are “tiny homes,” some as small as 200 square feet. Perfect if you’re looking for… Your dream home fit to size and plot. Locally: St. Louis is in the market for Prefab homes, with builders in several parts of the city. Have your preferred St. Louis, MO real estate agent find you a Prefab style home - contact now for an STL property search. What is a Pueblo Revival? A tribute to the American Southwest and indigenous culture, Pueblo Revival homes complement their environment. 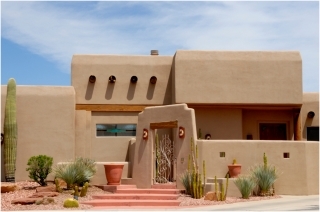 Pueblo Revival homes traditionally use sun-dried mud for concrete and stucco for their exterior. Taking cues from nature, Pueblo Revival homes feature big wood doors, exposed beams, and enclosed courtyards. Perfect if you’re looking for… A plot that connects home to land. Locally: Pueblo Revival homes are hard to come by in St. Louis; however, Spanish Revivals, from which Pueblos took some cues, can be found in University City. Have your preferred St. Louis, MO real estate agent find you a Pueblo Revival style home - contact now for an STL property search. What is a Ranch House/Rambler? 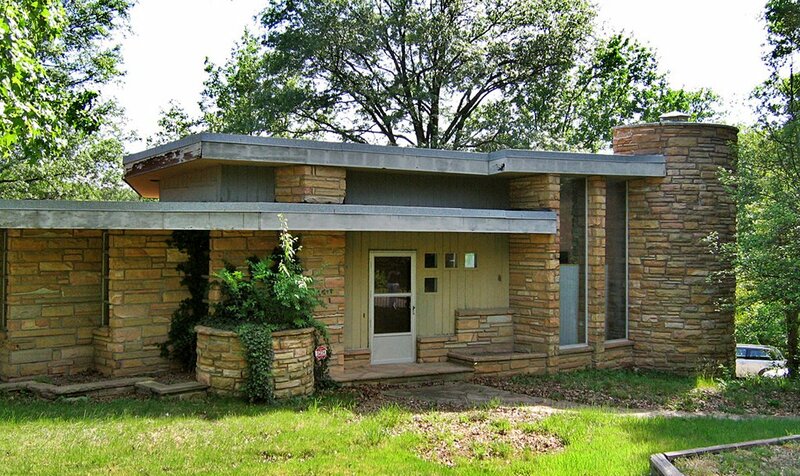 An American classic, Ranch House/Rambler homes were the quintessential family home of the ’50s and ’60s. Prevalent in suburban areas, Ranch House/Rambler homes are most often single story, with some split level. Characterized by their open layout, large windows, indoor and outdoor spaces, Ranch House/Rambler homes’ claim to fame is the garage. Perfect if you’re looking for… A home that captures the essence of the white-picket fence. 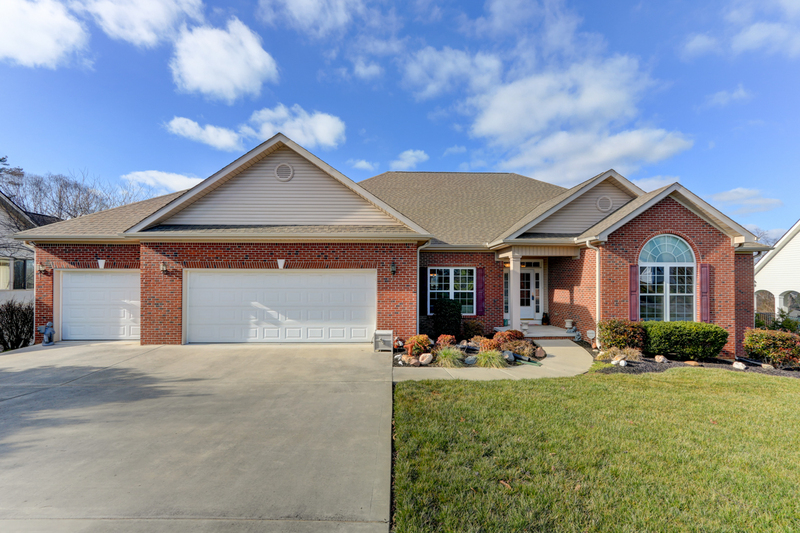 Locally: Ranch House/Rambler homes are quite often found in the neighborhoods of St. Louis and St. Charles counties. 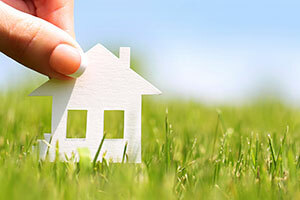 Have your preferred St. Louis, MO real estate agent find you a Ranch style home - contact now for an STL property search. What is a Spanish Eclectic? Spanish Eclectic homes are a mix of Native American, Mexican, and Spanish styles. Inspired by Spanish missionaries and most common in the American Southwest, Spanish Eclectic homes adopted from adobe to concrete, stucco, and brick materials. 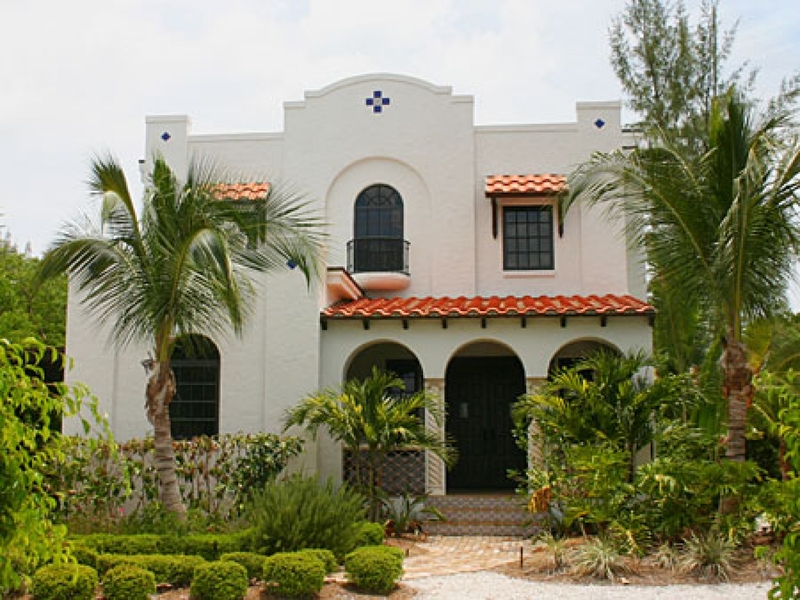 With a distinct outward appearance, Spanish Eclectic homes have rounded corners and doorways and flowerlike windows; the interior is inlaid with tile and wood floors. Perfect if you’re looking for… A multicultural home suited for a world traveler. Locally: Spanish Eclectic might be hidden gems in St. Louis, but a close relative, Spanish Revivals, are in the North Side of St. Louis and Carondelet Park. Have your preferred St. Louis, MO real estate agent find you a Spanish Eclectic style home - contact now for an STL property search. What is a Tudor Revival? While Tudor Revivals are often found in suburbs, they are not cookie-cutter homes, and each has a unique look. 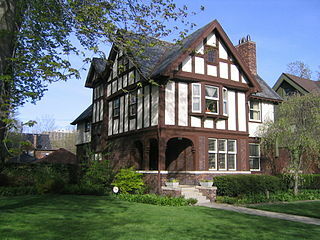 From England, Tudor Revival homes contain steep-pitched and gable roofs, bay windows, and decorated entryways. The focal point of Tudor Revivals is a large fireplace, primarily used to heat the home. Perfect if you’re looking for… Your English-style mini mansion. Locally: Tudor Revival homes are common in St. Louis. The Northampton neighborhood has been unofficially titled the Tudor Revival Historic district. 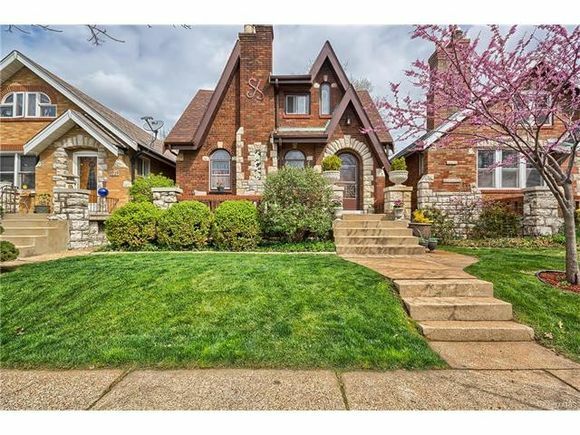 Have your preferred St. Louis, MO real estate agent find you a Tudor Revival style home - contact now for an STL property search. What is a Victorian? Victorian homes are said to resemble doll houses. You can’t miss a Victorian, bright with highly detailed trim, these homes stand two to three stories high. Victorian home exteriors are made of wood or stone complemented by textured wall surfaces on the inside. Perfect if you’re looking for… An elaborate, gingerbread house befitting Hansel and Gretel. Locally: Find your Victorian home in the historic neighborhoods of St. Louis. Have your preferred St. Louis, MO real estate agent find you a Victorian style home - contact now for an STL property search.